Protektory FFG LotR Eye of Sauron 50 szt. 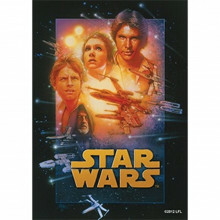 Protektory FFG Star Wars A New Hope 50 szt. Protektory FFG Star Wars Force Lightning 50 szt. Protektory FFG Star Wars Han Solo 50 szt. 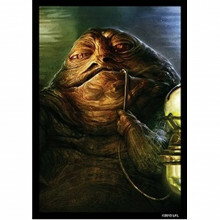 Protektory FFG Star Wars Jabba the Hutt 50 szt. Protektory FFG Star Wars Lightsaber 50 szt. 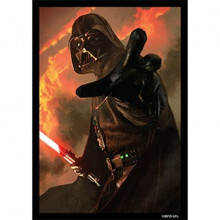 Protektory FFG Star Wars Power of the Dark Side 50 szt. Protektory FFG Star Wars Power of the Light Side 50 szt. Protektory FFG Star Wars Princess Leia 50 szt. 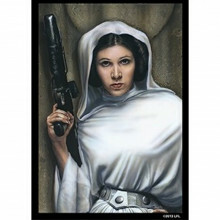 Protektory FFG Star Wars Princess Leia 2 50 szt. Protektory FFG Star Wars Return of the Jedi 50 szt. 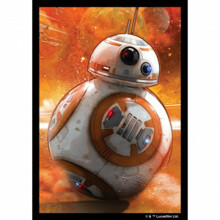 Protektory FFG Star Wars BB-8 50 szt.